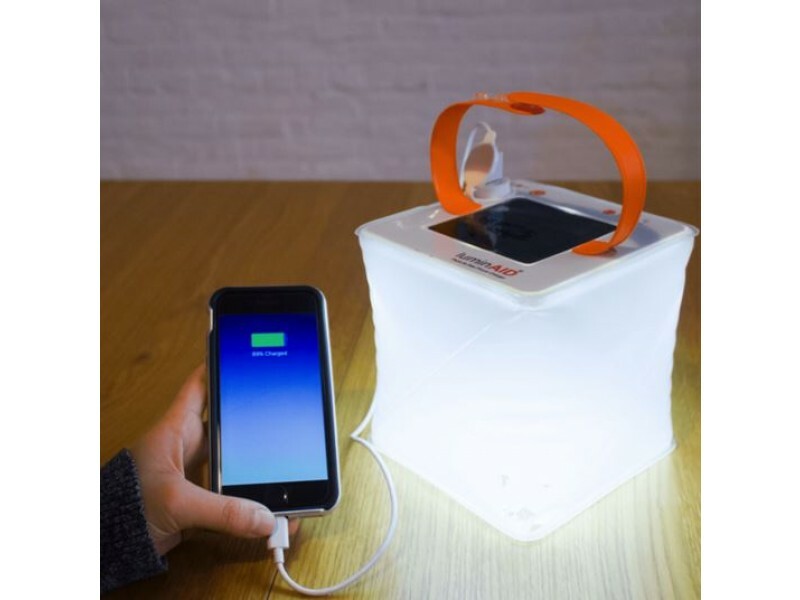 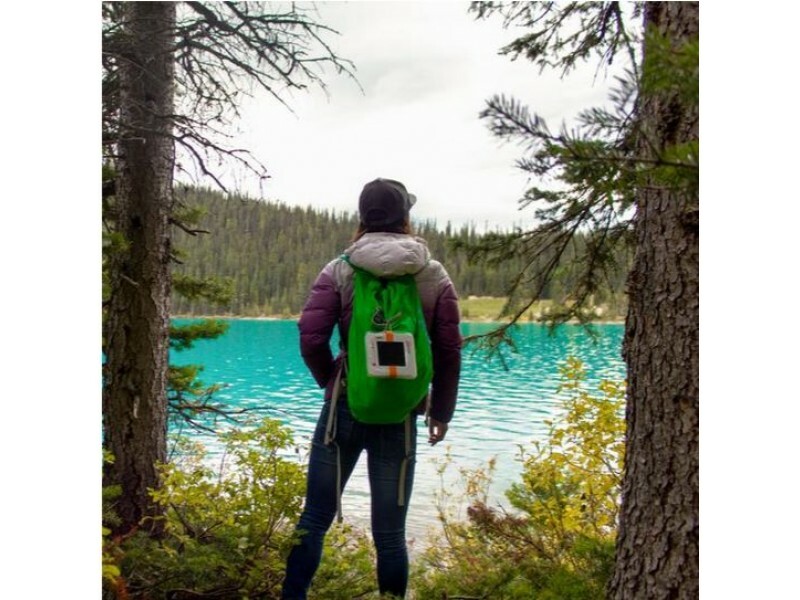 The PackLite Max 2-in-1 phone charger and solar lantern is a must have for every outdoorsman. 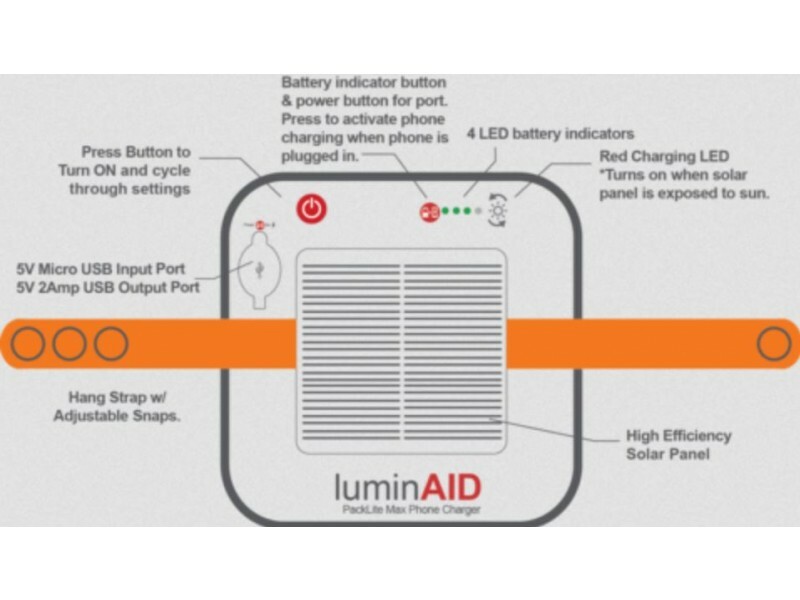 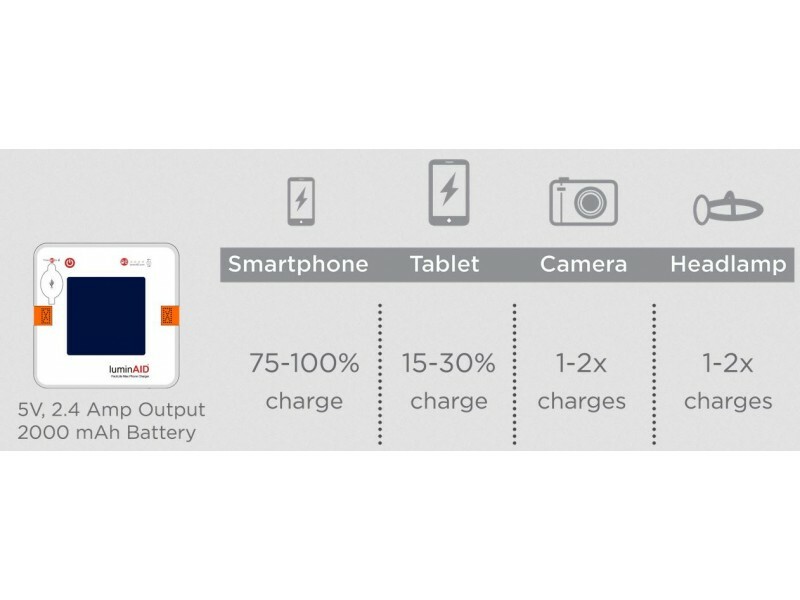 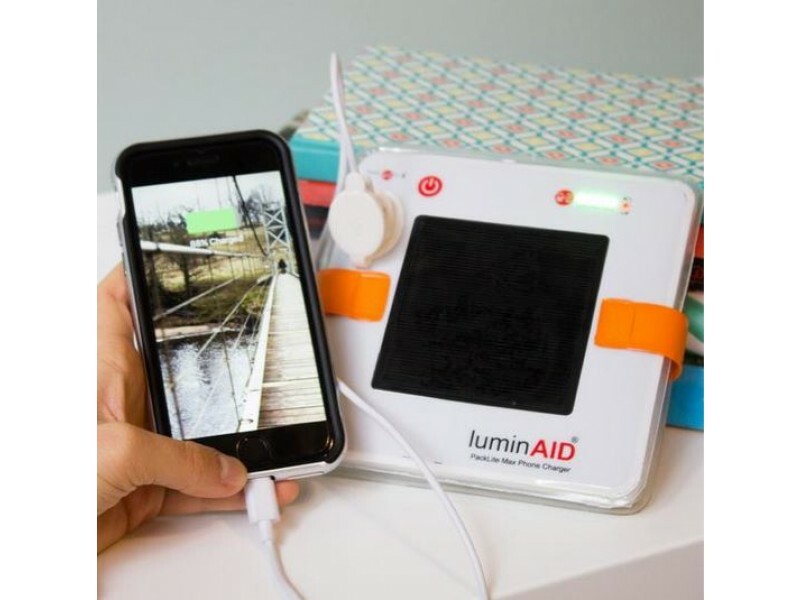 With its high-efficiency solar panels it can charge mobile devices at the same speed as wall outlets. 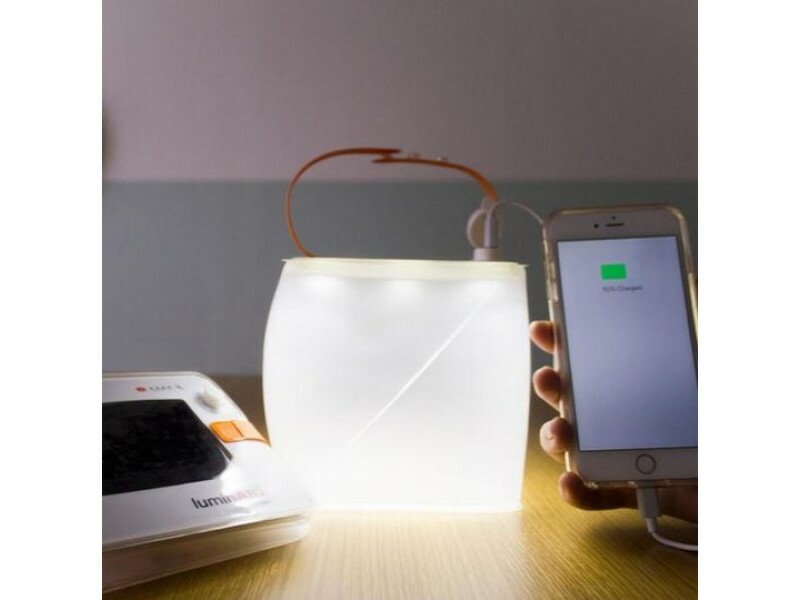 Not only can it be charged by solar panel but the PackLite Max Phone Charger can also be quickly charged through a new USB charge port (USB cord included). 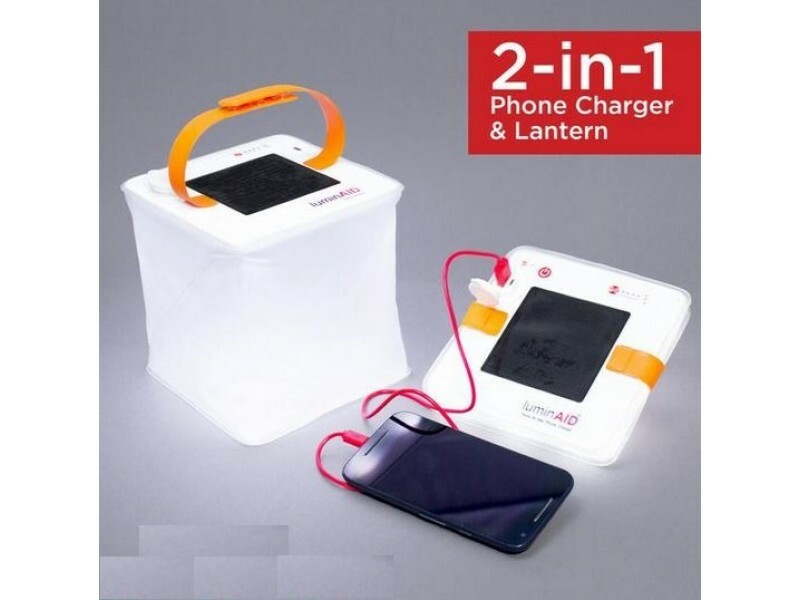 Its adjustable strap allows you to easily hang the lantern on trees or in tents, and can even be used to daisy-chain multiple lights together. 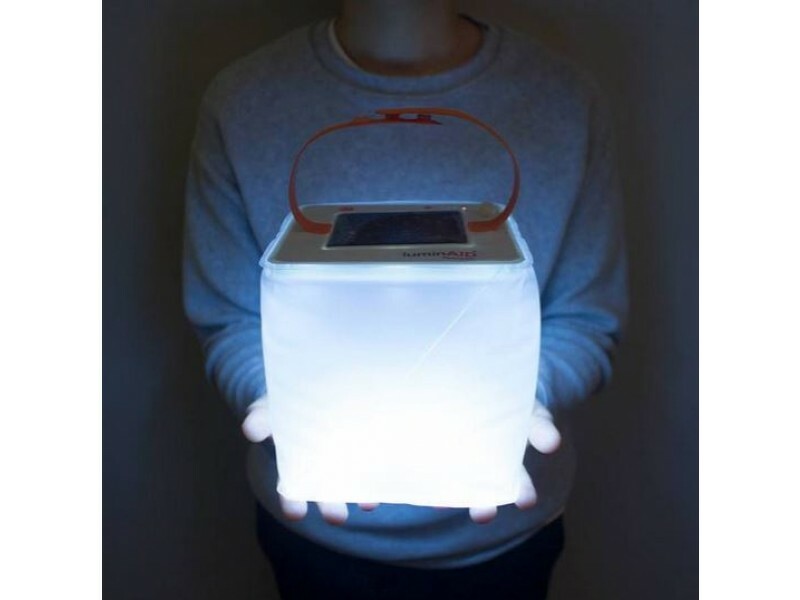 Perfect lanterns for any Prepper, backpacker or anyone that wants to be prepared for any natural disaster.